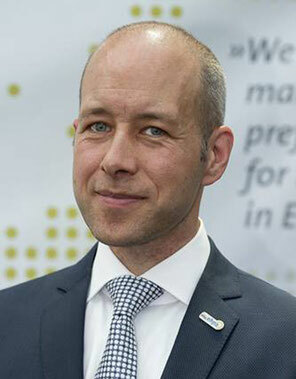 In his professional live, Thomas represents the European Heat Pump Association (EHPA) as Secretary General in Brussels. His main responsibilities are the representation of the industry at the European institutions, networking with other stakeholders in the field of heating and cooling as well as the management of the association and its future development. He has also been contributing to scientific publications including the IEA energy technology perspectives and the REN21 Renewables Global Status Report. Before working for the EHPA, he has worked in several projects on the economic and social benefits of renewable energy.